Shaun Thomas has been accepted into the Orange County Creatives – Squared Show with his wood artwork piece – The OCTOPODA. Shaun is one of 28 artists that will have their artwork on display Dec 1 through Dec 26. 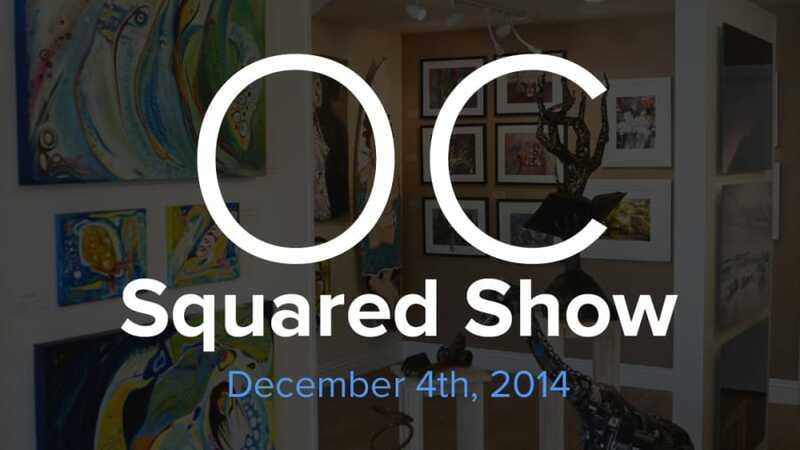 Opening reception on Thursday Dec 4 from 6pm – 9pm. Squared show guidelines – Four equal sides and four congruent corners. Come check out some really cool art while indulging in the free wine and cheese!